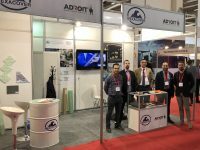 In the last month of April, MEXACOVER attended the 6th edition of the Busworld Turkey held for the first time in Izmir, the third largest city in the country. 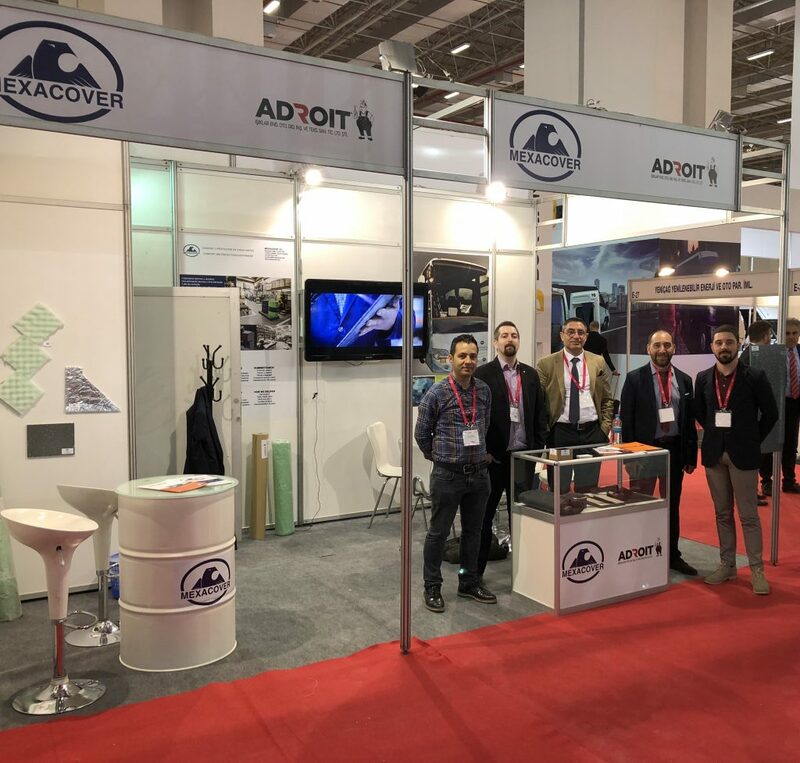 There MEXACOVER exhibits along with the Turkish distributor ISIKLAR ENDÜSTRI OTOMOTIV GIDA INS. VE TEKS. SAN. 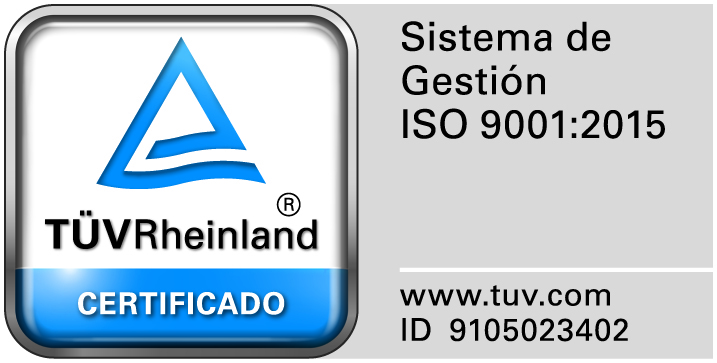 TIC.LTD.STI. its lasts innovations for the sector, which include the PAVIMEX SYSTEM, a one-component water-based polyurethane that simulates the finishes of the vinyl paving; HEATING FLOOR, as the name suggests, it is a self-supporting heated paving of composite, which can be regulated from 0ºC to 30ºC (supply voltage of 24V DC or 220 AC); and MEXAPUR, a high performance one-component water-based anti-corrosive treatment polyurethane.